We hope you're ready to Jack! 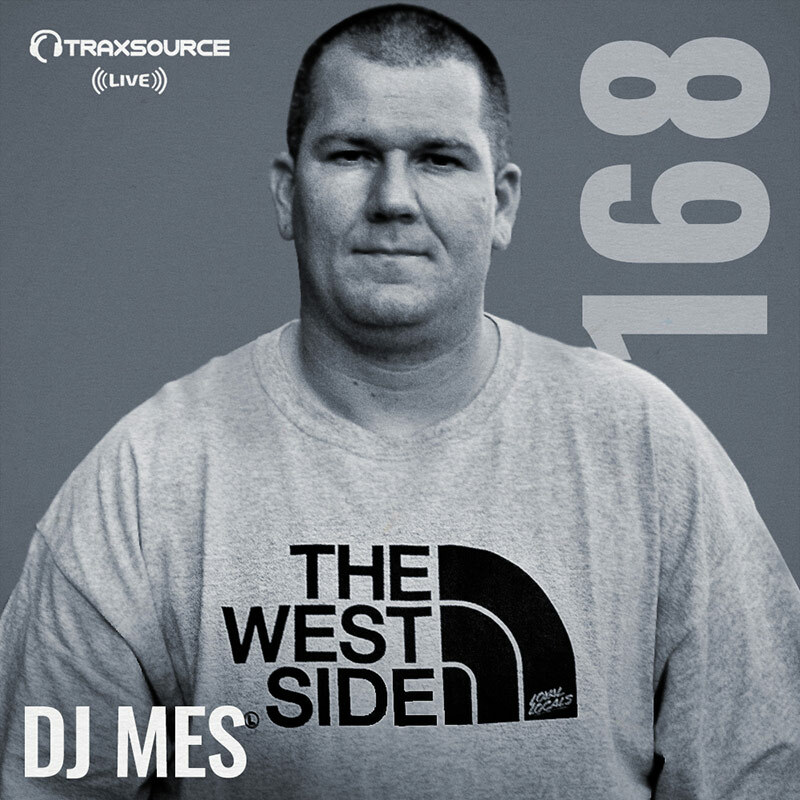 Bay-Area DJ & producer DJ Mes is in to House things up. He brings his prolific catalog of bass-heavy tracks that have scorched dance floors amid the ebb and flow of electronic music. Today he celebrates with us his latest release "Keep Hope Alive" EXCLUSIVE to Traxsource on his very own Guesthouse music label. Turn it up and enjoy tracks from Franky Rizardo, Dario D'Attis. Saison and more.... Let's get this weekend started!